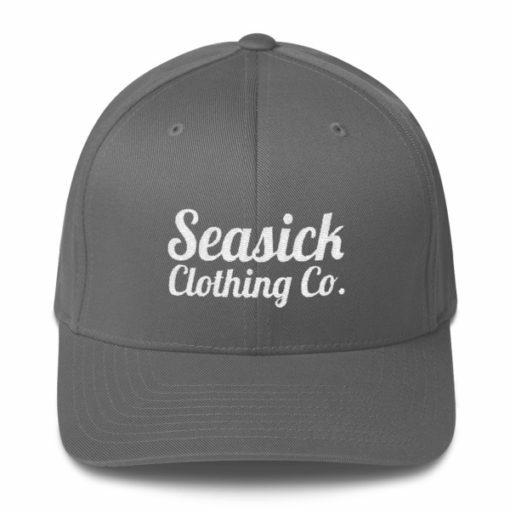 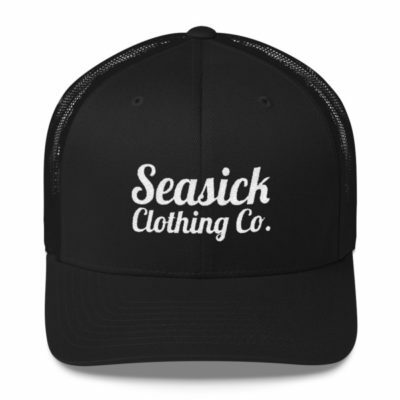 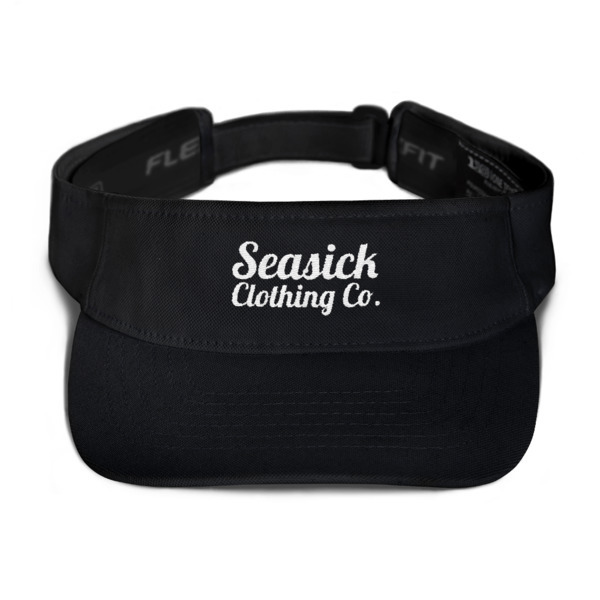 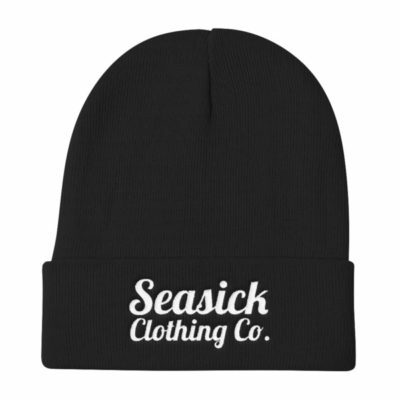 Seasick Clothing Logo FlexFit Twill Cap - Seasick Clothing Co.
Our Seasick Clothing Co Logo FlexFit cap is available in two sizes with an elastic stretch band. Available in black, grey, and royal blue. Featuring our Seasick Clothing logo in white embroidery.